"I would rather see 5000 people get my book for free than sell to only 500." Patrick Selvey is a successful businessman with over 35-years’ experience. 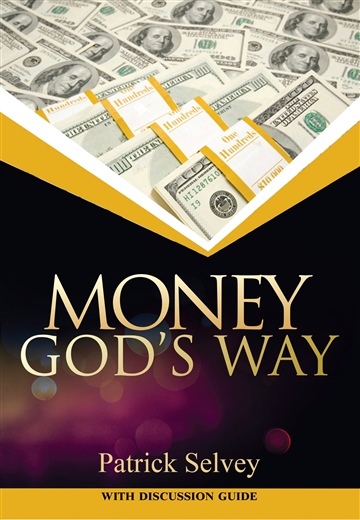 He has spent countless hours searching the scriptures, discovering how to handle Money God’s Way. He has guided many young people on this same path, helping them to build their business and live their lives according to God’s Word. This book is a compilation of those principles.